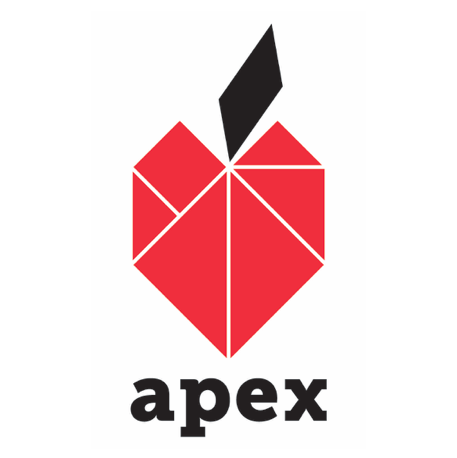 Apex for Youth delivers possibilities to underserved Asian and immigrant youth in New York City by recruiting volunteers to be positive role models for them. 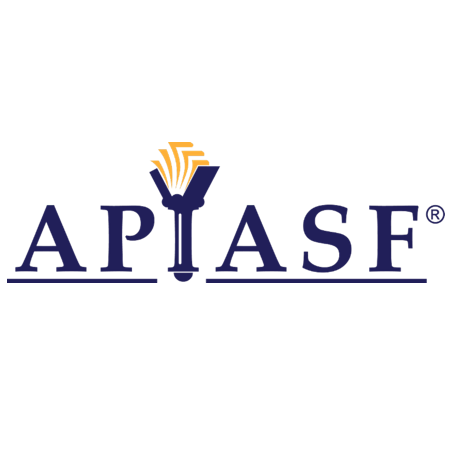 Making a difference in the lives of APIA students by providing them with resources that increase their access to higher education which serves as the foundation for their future success and contributions to a more vibrant America. APIAVote encourages active participation amongst all individuals committed to amplifying AAPI voices and encouraging political participation in the AAPI community. 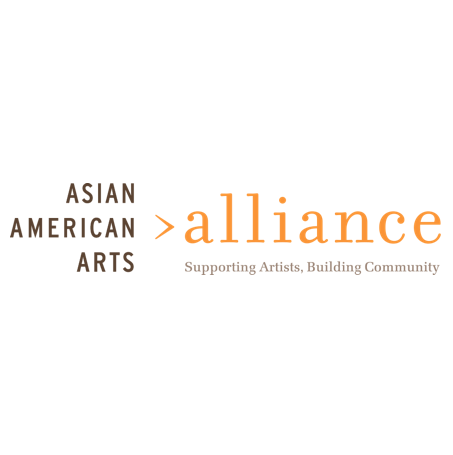 The Asian American Arts Alliance is dedicated to strengthening Asian American arts and cultural groups through resource sharing, promotion, and community building. 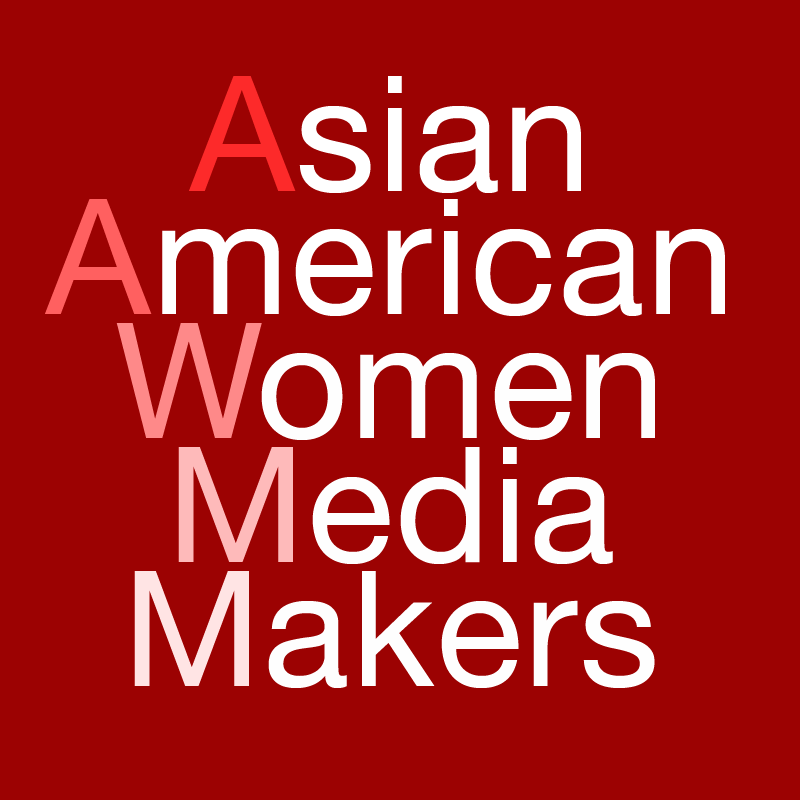 AAWMM celebrates the achievements of Asian American women filmmakers and advocates for equity in access to media production resources. Bamboo Bridges is a non-profit organization which bridges the multi-ethnic, multilingual, and multi-generational Asian Pacific American community by developing collaborations and building awareness of the issues that APA women confront in their lives, families, and communities. The Cosmos is a community for Asian women creators, entrepreneurs, freelancers, and artists to flourish and thrive. 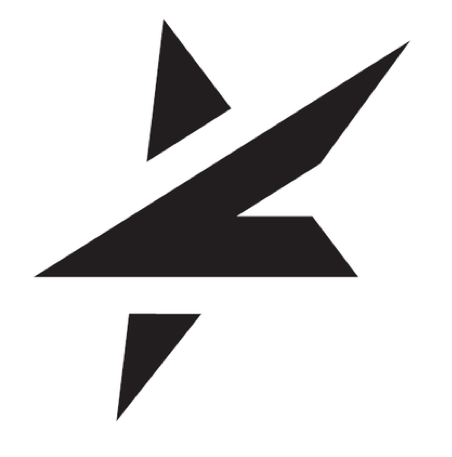 Based in New York City, Kundiman is a national organization dedicated to the creation and cultivation of Asian American creative writing.